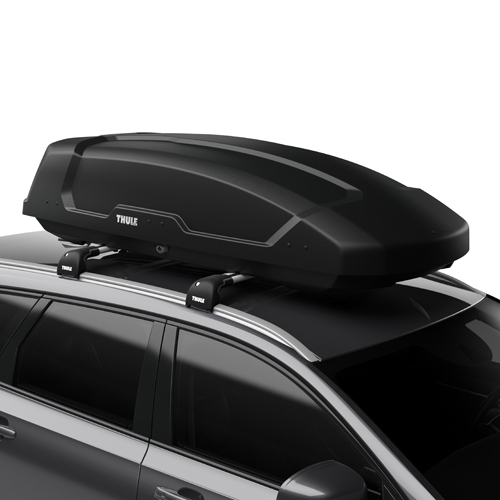 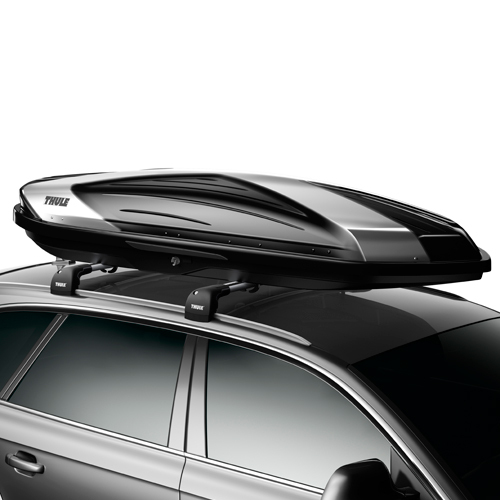 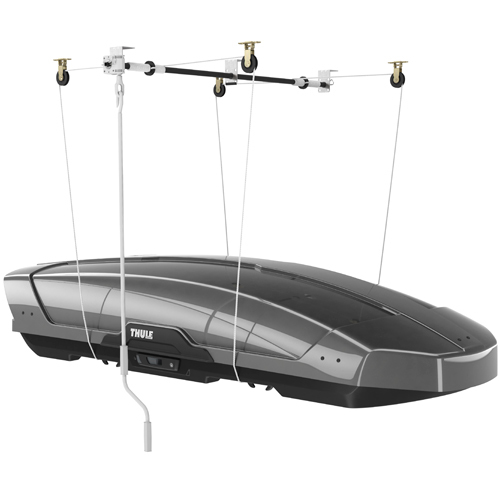 Thule's 572 Multi-Lift Cargo Box Storage Lift Kit is designed for easy cargo box removal, installation and storage from an overhead fastening position. 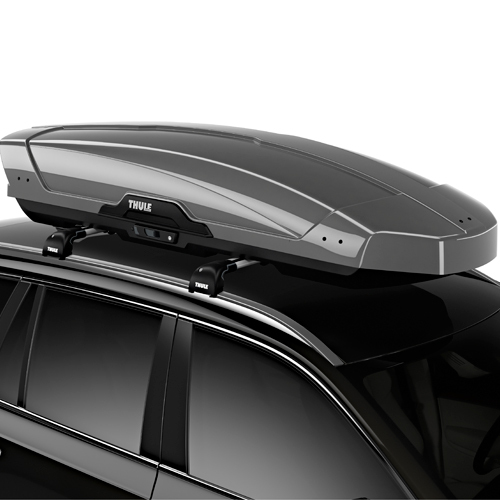 The easy-to-use crank system lifts your box or gear off of your vehicle and stores it overhead. 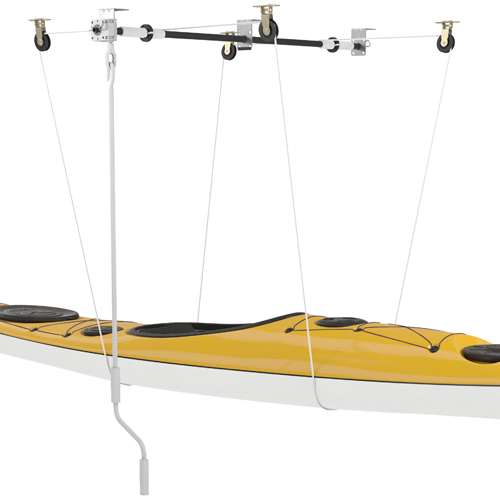 The Cargo Box Storage Lift Kit mounts quickly and easily to ceiling studs or rafters and is ideal for storing cargo boxes, canoes, kayaks, surfboards, ladders and other gear. 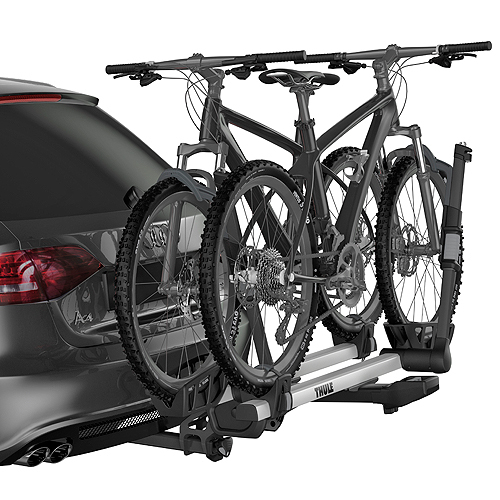 The Cargo Box Storage Lift Kit lifts up to 220 lbs.